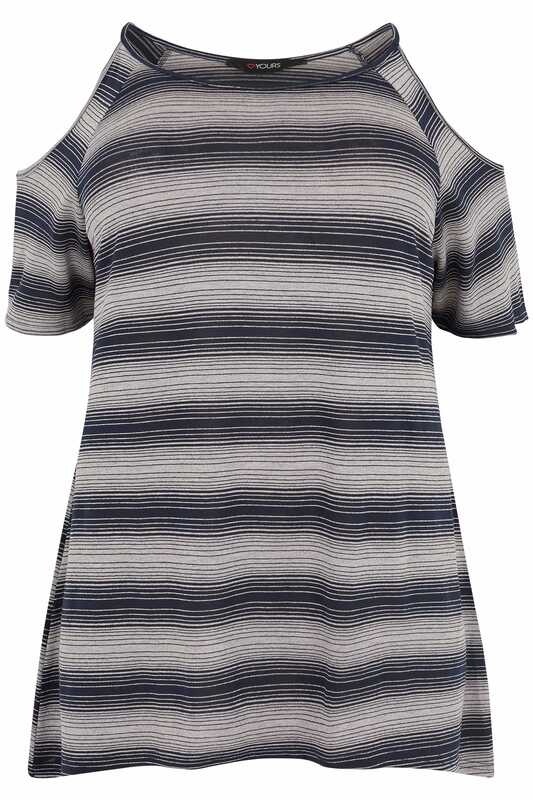 Update your casual wardrobe with this relaxed t-shirt. 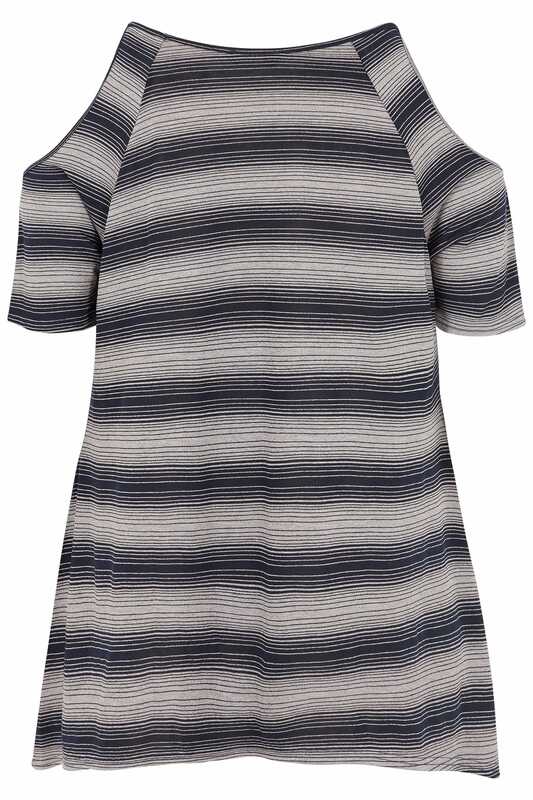 Simple and easy-to-wear, it is made from a soft jersey fabric and features a chic cold shoulder design that will keep you on-trend this season. Team with denim and flats for effortless daytime appeal. A wardrobe must-have, we love its versatile style.